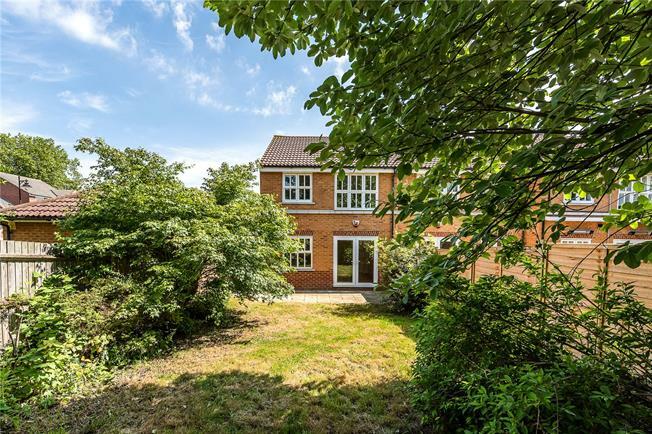 3 Bedroom Semi Detached House For Sale in London for Asking Price £645,000. A fantastic semi-detached three bedroom house with a south-west facing garden and private parking. The ground floor has a large living room which overlooks the stunning garden and a separate modern kitchen. Upstairs there are three bedrooms and two bathrooms. This house is also sold chain free. The house is situated in the impressive Heritage Park, a fantastic collection of private streets. Tooting Bec Common is right across the road and Tooting Bec train station (Northern Line) is well under a mile away.